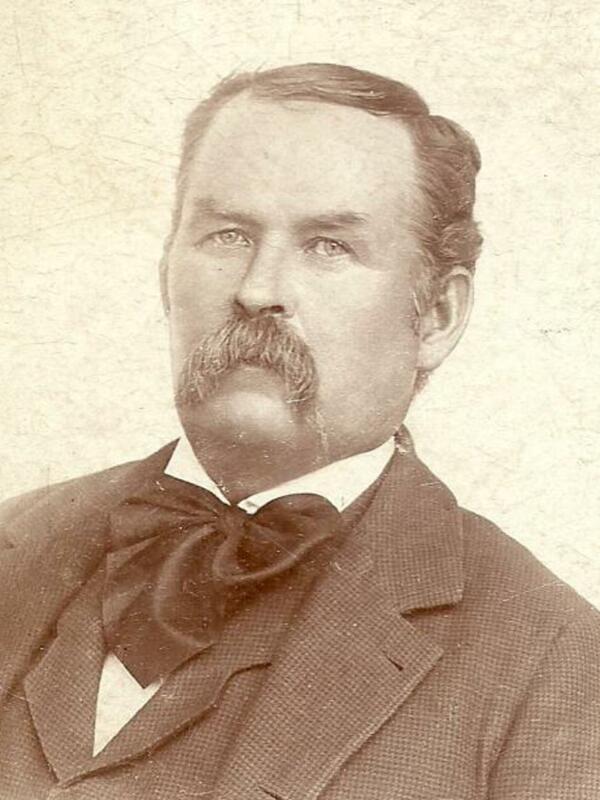 The Maxham family came to Utah in either 1852 with the John S. Higbee/James W. Bay Company (1852). At times their name is recorded as "Maxen." Heber is seen on the trail again several years later as a teamster for John Holladay's 1866 out-and-back company.